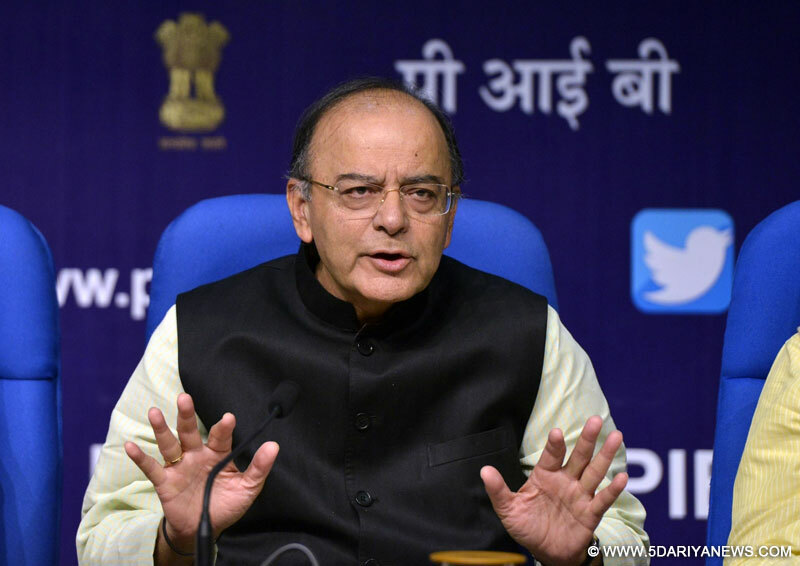 With the Indian economy registering a GDP growth of 8.2 per cent in the first quarter of the current fiscal, Union Finance Minister Arun Jaitley on Friday said that it represented the potential of a 'New India' in an environment of global turmoil. "India's GDP for the first quarter this year growing at 8.2 per cent in an otherwise environment of global turmoil represents the potential of New India," Jaitley said in a tweet. "Reforms and fiscal prudence are serving us well. India is witnessing an expansion of the neo middle class," he added.As per the data released by the Central Statistics Office (CSO), the GDP at 2011-12 prices in the first quarter of 2018-19 registered a growth of 8.2 per cent, up from 7.7 per cent in Q4 of 2017-18 and 5.6 per cent from year-ago corresponding quarter.